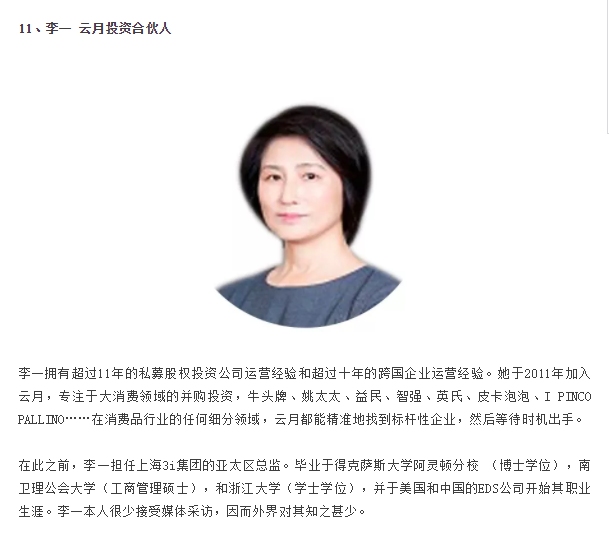 Yi Li, Partner with Shanghai-based Lunar, was nominated as one of the Top Female Investment Professionals by two major private equity industry institutions – PE Daily and ChinaVenture. 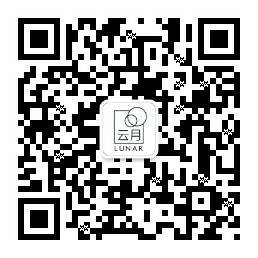 PE Daily is a leading investment news portal under the Zero2IPO Group, an integrated service provider in the Chinese venture capital and private equity industry. ChinaVenture is a leading Chinese research and consulting institute providing investment advisory services to China-focused investment banks and investment institutions.